Woot, hit a major milestone here with 1,000,000 true hits. Thank you all for the support in the past years. WOOT! Just installed mine and loving the all new interface. One thing though, for a lot of us, the new update won’t show up on the Applications Update Page on the App Store, so the best way to work around it is to go to App Store and download it as a new app. Since it’s a free app, there should not be a problem. Just install it over the old version and you’re done. Enjoy. My new entry over at CNET Asia Community Blog is up. This week’s entry, “Most Graphic Public Service Announcement Video Ever Made – Texting While Driving”. Click here for the full read. [Update: 26 August 2009] You can order it at Apple Online Store now. [20 August 2009] According to an article on Macworld today, Apple might ship the new Mac OS X 10.6 code-named Snow Leopard as early as 28 August 2009. Hopefully this is true as I’ve been waiting for this since it was announced. Stay tuned. Are you impressed with the Nokia Booklet 3G? I’m not. 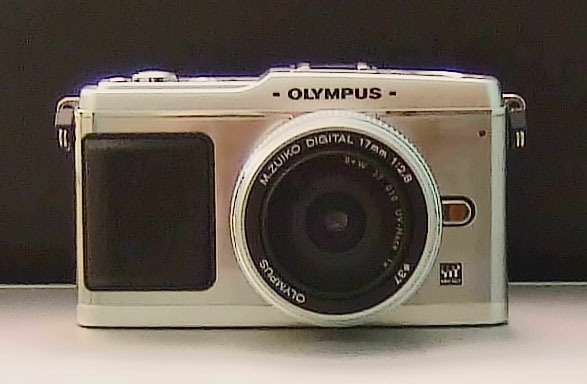 Raymond Ser over at Gear Diary posted up his first part of the review on the all new Olympus E-P1 Digital Pen this week. As Raymond puts it, the review is more from an amateur perspective which I found to be very easy to read (lacks the camera jargon). 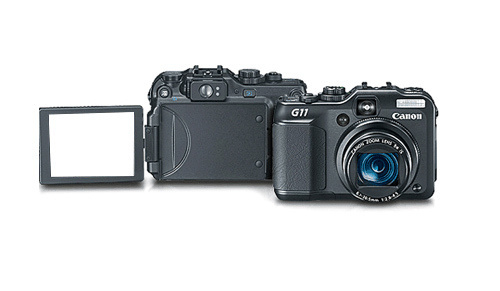 That coupled with some really nice shots of the Olympus E-P1 Digital Pen, definitely a good review on the camera. Check out his review here. Can’t wait for the second part. For those interested to know, the street price of the Olympus E-P1 Digital Pen in Hong Kong is around HK$6,880 (US$882). For more details on the newest version of Facebook for iPhone 3.0, check out TechCrunch’s article, Facebook 3.0 May Be The Most Useful App On The iPhone Yet. My new entry over at CNET Asia Community Blog is up. This week’s entry, “SLOW Internet Speed Across Asia”. Click here for the full read. “According to Telecom Asia, “Monday’s quake, which measured 6.5 on the Richter scale, has severely restricted access to foreign websites from Hong Kong and mainland China for much of the past two days. In a poll on the sina.com website late yesterday afternoon, 46.2% said they could not access any foreign websites and another 37.0% said the bandwidth speeds were “very slow”. Popular apps and websites like MSN and Yahoo were unavailable for much of the period, users complained. Two top creative directors. Five rounds of competition. One event that reveals the freshest, funniest, and freakin’ coolest stuff from around the Web. Join us the third Wednesday of every month to find out who’s got the hottest links in Hong Kong. Round 3 is tonight. Doors open: 8:00pm, Show starts 9:00pm. FREE entry with your name card. Mark your calendar, BarCamp Hong Kong is back. For this year’s BarCamp, the date is set on 12 September 2009 at Turner International Asia Pacific Ltd, 30/F, Oxford House, Taikoo Place, Quarry Bay, Hong Kong from 9:30am to 5:00pm. 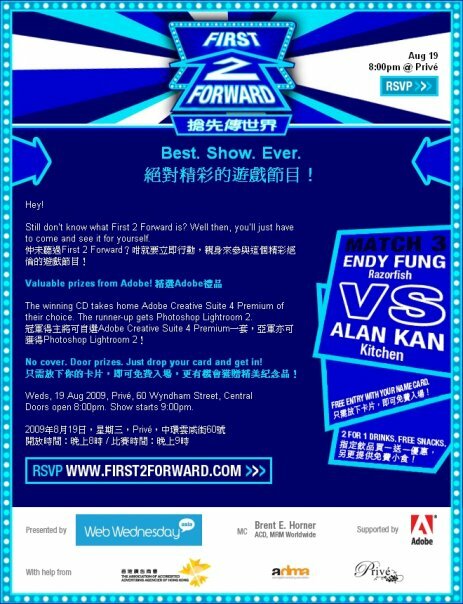 Better yet, there will be a after event drink function at East End Brewery, 23-27 Tong Chong Street, Quarry Bay, Hong Kong. According to the organizers, they are expecting over 300 people at the full-day event, hosted at Oxford House in Taikoo Place, on the conference floor of Turner International Asia Pacific, owner of Cartoon Networks and CNN News. The venue features five large conference rooms, two lounge areas, a coffee room and a bar. Food, drinks and free wifi will be provided. Presentations can be on any topic you like as long as it is about the Internet and people are willing to listen. You are free to speak in Cantonese, Putonghua or English. Anyone with something to contribute or with the desire to learn is welcome and invited to join. For more info, check out the BarCamp Hong Kong 2009’s homepage at http://barcamp.hk/ or join their FaceBook group at http://www.facebook.com/home.php?ref=home#/group.php?gid=6146785447&ref=ts. Wow, imagine this, your iPhone as an Air Mouse. Check out this new app for the iPhone, definitely written for lazy people like me. Gonna download it tonight and give it a try, do look pretty neat especially with the “type” function. – No screen size limitation. Works with multiple monitors. Superhero games. In the gaming market today, superhero games with enough appeal and success could possibly mean the beginning of a new gaming franchise. There are the original ones where they seem to surprise you more and more, one example being Batman and the new Arkham Asylum installation is a good example. Then there are the superhero games based on movies and modern day projections of a classic hero, which has disappointed so far, just look at X-Men: Wolverine. 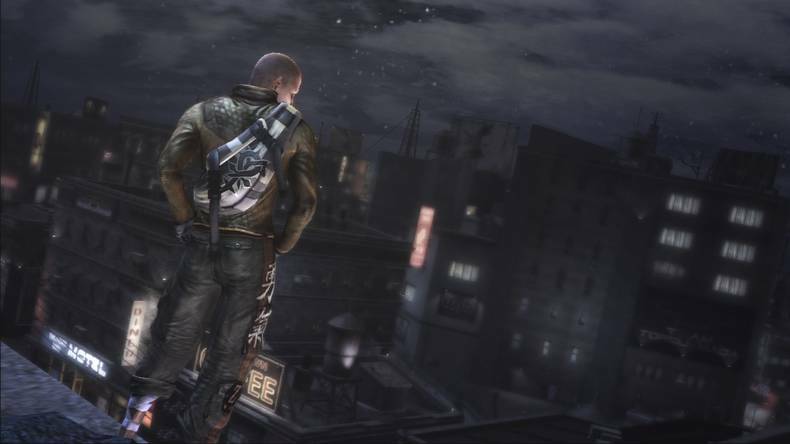 Then there is the new generation of highly engaging hero simulations, and inFamous might as well be at the top of the list. Rumored Apple Keynote Event on 9 September 2009 – Possible New iPods? 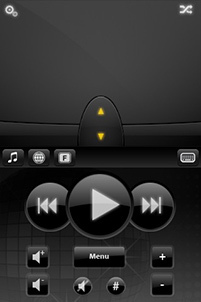 Multiple sources indicated that there might be a new release of the new generation of iPods with the possible inclusion of a camera and microphone. Speculations indicated that the three possible versions are of 16, 32 and 64GB were a price tag of US$199, US$299 and US$399 respectively. Possible upgrade to iTunes 9 is said to be included as well. As for the Apple Tablet, according to Gizmodo, “They went on to say that although the project (Apple Tablet) has been going on under various names between four and six years, the first prototype was built around the end of 2008. Adding, “The time to market from first prototype is generally 6-9 months.” That would place the device’s release date in this holiday season. (Think not) They then said, “There was a question of what OS the device would run, too.” So the chances of it being announced at the upcoming keynote event is highly unlikely. An Aussie in Hong Kong The thoughts and activities of an Australian, working as an actor and performer in Hong Kong. Fashion Vixen Hong Kong Fashion Vixen brings you the latest updates in fashion. Get your insider’s fashion fix fresh off the site. Check out the hippest fashion parties, shows and trends in Hong Kong. OrdinaryGweilo.com Everyday Life in Hong Kong from the perspective of a Brit living in the New Territories. It’s not big and it’s not clever, but we don’t care. Shanghaiist Shanghaiist is a website about Shanghai. jkOnTheRun …using mobile devices since they weighed 30 lbs. TabletPCBuzz.com Your premier source for Tablet PC news and information. Esato All about mobile phones. My blog is worth $32,743.32.